Two things come to mind when you hear the word Brooklands; Car Racing and old aeroplanes. It is no surprise then that the museum now in place on the old Brooklands circuit has a great deal of historical artefacts from both. This post will of course largley focus on the aviation side of the collection. I’ve visited the site many times but for some reason it never really struck me just how unique and impressive their aviation collection is. 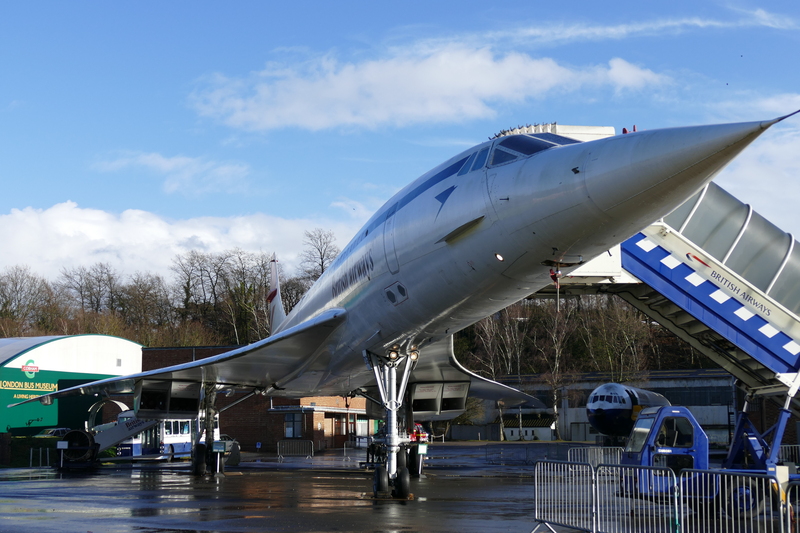 For starters the museum is home to an example of arguably the most iconic of airliners, Concorde, respendant in a vintage British airways scheme from a recent overhaul the aircraft is an imposing site sitting outside the museum buildings. It forms one of the museums central attractions offering “Flight” experiences with a full Concorde cabin experience. Behind Concorde sits the “Vickers” park, Brooklands was of course the main factory and design site for Vickers right through to the VC10. 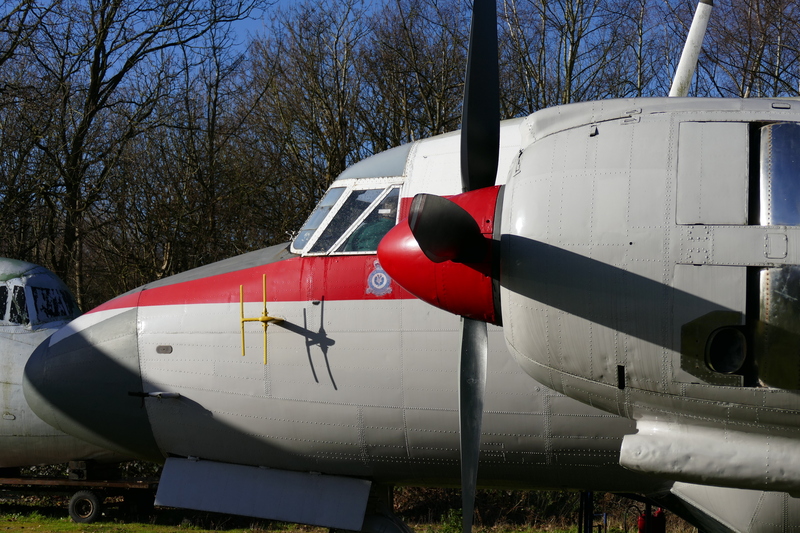 In this park can be found examples of; Vanguard, VC10, Varsity, Viking and Viscount. 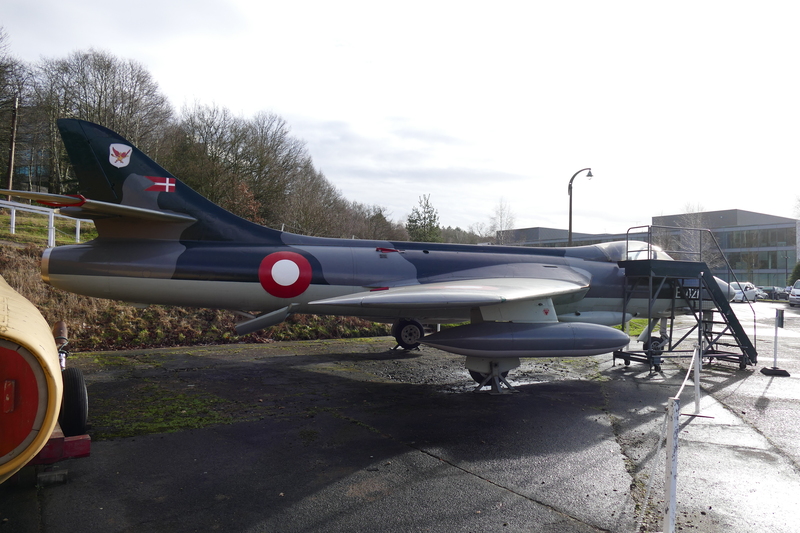 Also on display in this area is a BAC 111 and a Jet Provost. 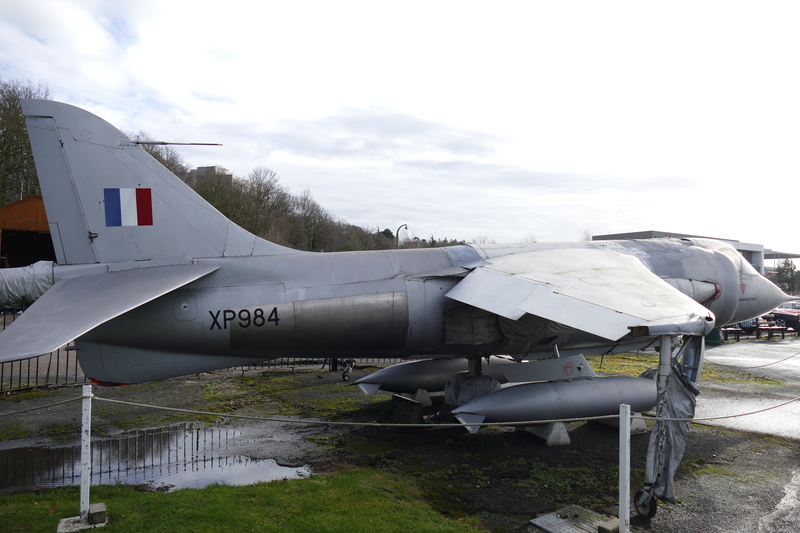 In front of the main building at the museum there is the surprising sight of prototype number 6 for the Harrier program, XP984. 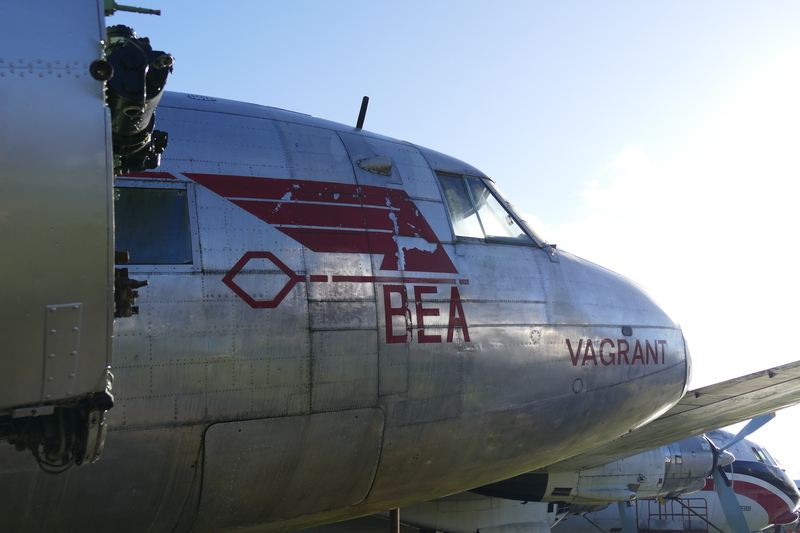 It seems a shame for such an historic aircraft to be left outside, but space is very much at a premium at the museum. 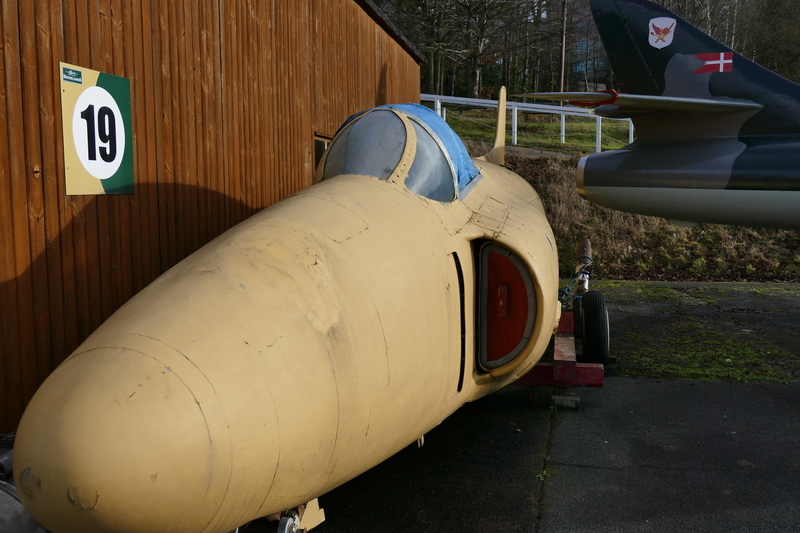 Accompanying the Harrier are a number of other British designs, including 2 Hunters and a Supermarine Swift fuselage. Hawker P.1127 (Harrier) 6th Prototype – XP984. There is a small wooden shed positied by the main hangar which contains one of A.V.Roe’s earlier, and less successful designs. 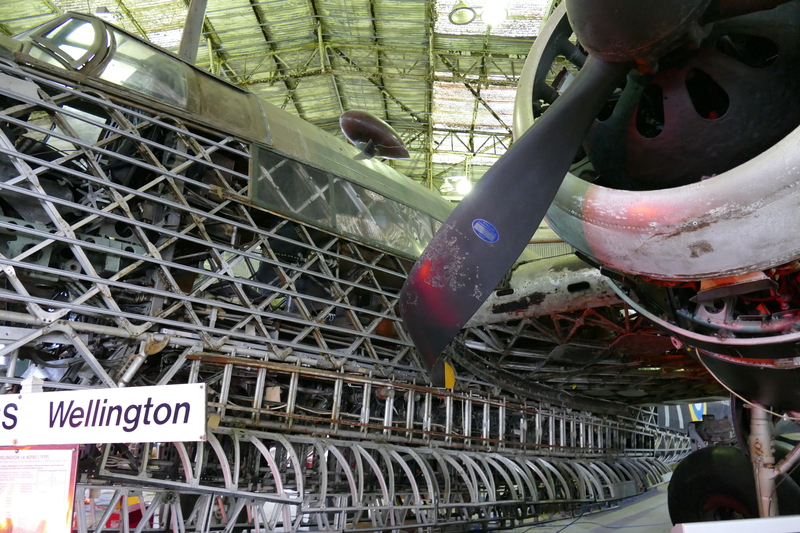 The real gem of the Brooklands collection is undoubtedly the Wellington Hangar. As the name suggests the hangar is an orginal wartime structure built to produce Wellington Bombers during the war. Walking through the small door into the hangar you are instantly greeted by a number of aircraft in a very small space. 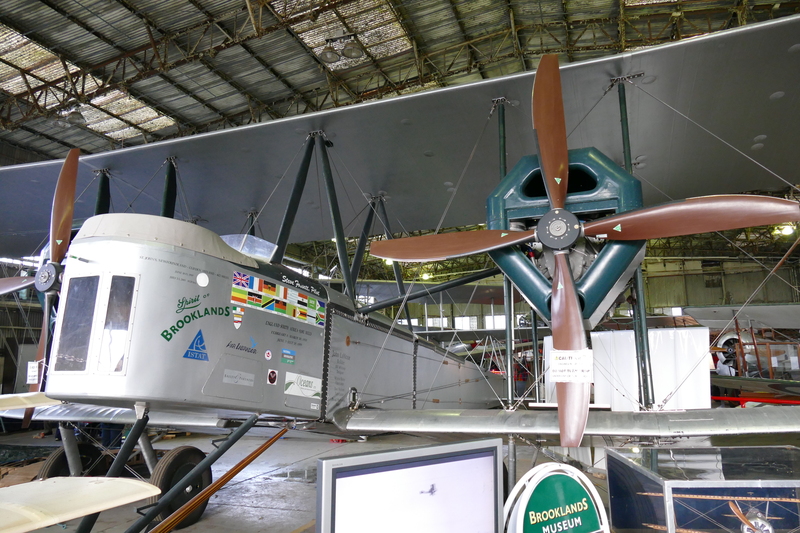 The first to catch your eye however is the Vickers Vimy replica which flew a number of epic flights during the late 90’s and early 00’s recreating the exploits of original Vimys in the 1920s. In front of the Vimy there are a pair of Sopwiths, with a Camel in front, albeit lacking its wings on my visit, and the excellent Sopwith Tabloid recreation positioned in behind. 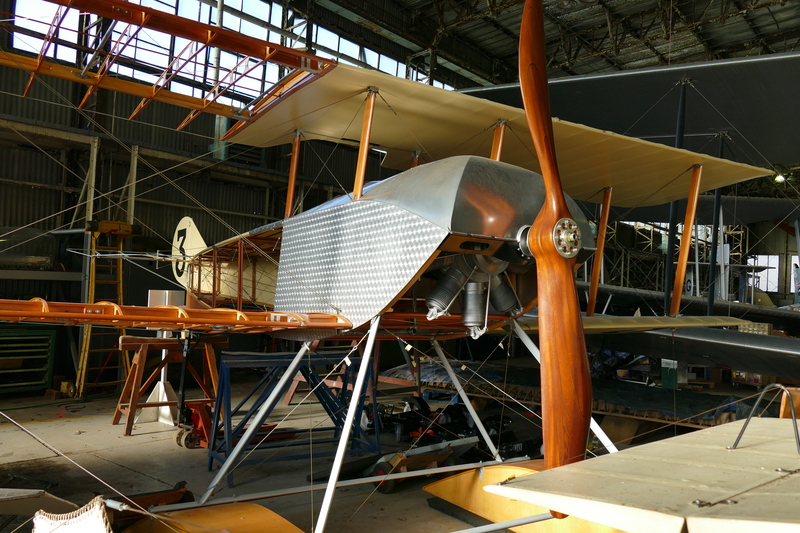 A very up-close look at Sopwith Camel replica G-BFCZ. The recently unveiled Sopwith Tabloid replica. Other impressive exhibits include a Hawker Hurricane rebuild nearing completion, hopefully to running/taxiing condition, an especailly important exhibit as the Prototype Hurricane made its first flight from Brooklands in November 1935. Hurricane MKIIa Z2389 waiting to be reunited with its engine. 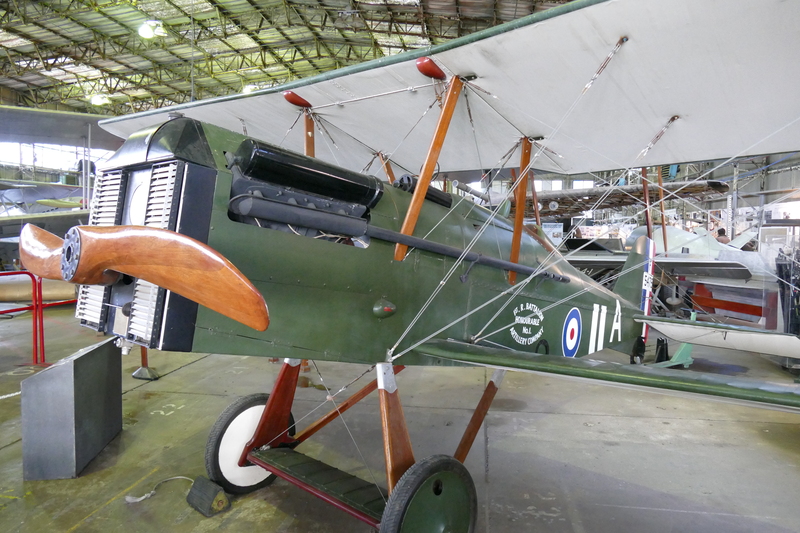 A Haker Fury replica can also be found further round the hangar along with an SE5a and Avro 504. However, Brooklands most exciting exhibit waits right at the back of this hangar, Vickers Wellington R-Robert, one of only two complete examples surviving today, with quite the back story. The aircraft was raised from Loch Ness in damaged sections and was then painstakingly brought back to a complete airframe. 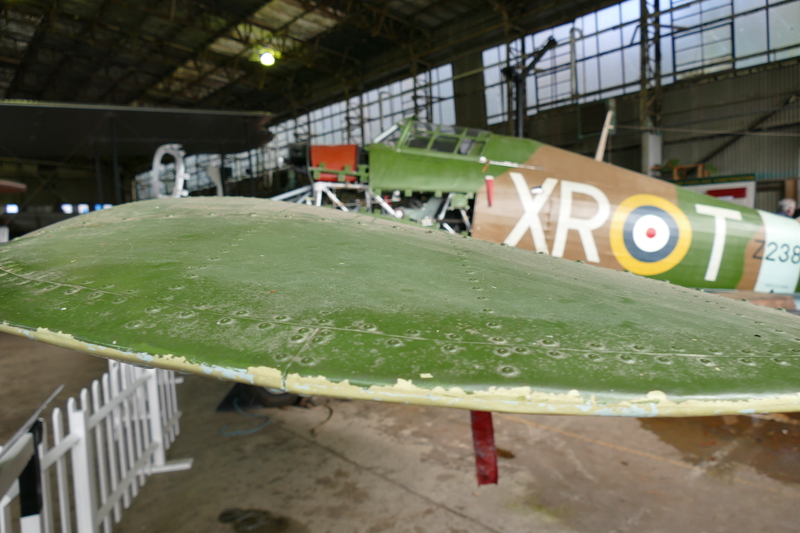 The aircraft has been left in a partially restored condition allowing visitors to get an upclose look at the Wellingotns unique construction. Wellington 1a – R-Robert N2980. 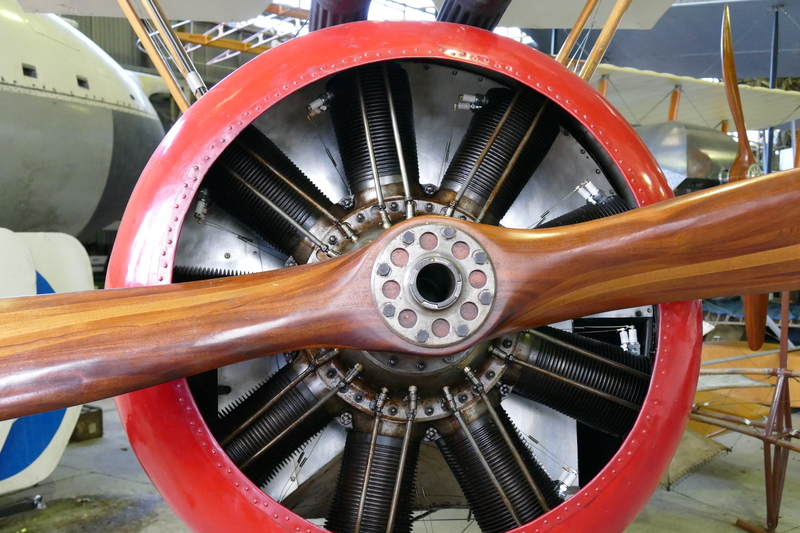 This post has been something of a whistlestop tour, without even touching on excellent exhibits such as the Stratosphere chamber, engine collection, or of course the excelent fleet of cars on site. However I hope it will encourage people to go out and take a look round, it is I think, often overlooked as one of the country’s most unique collections. 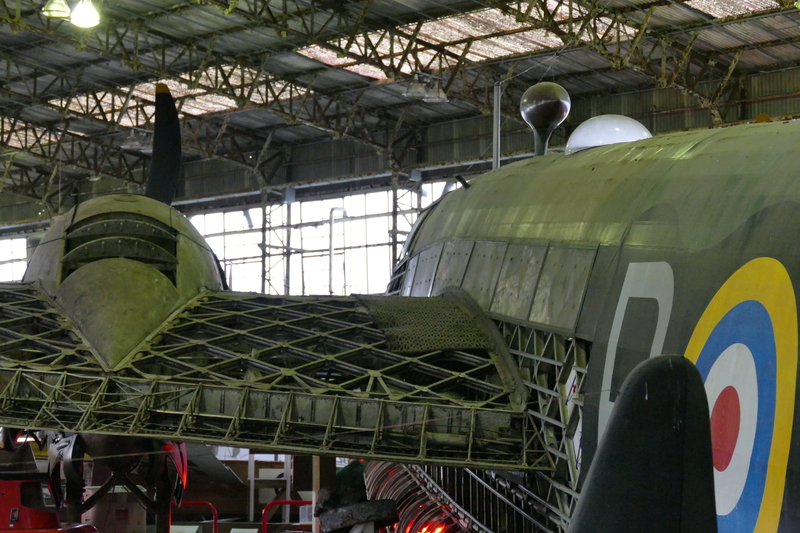 Plans are in place to restore and move the Wellington Hangar, relocating the building and its contents closer to the other aircraft, which would only serve to further strengthen the collection. Don’t forget you can find more of these Museum Profiles and much more on the rest of the Warbird Tails site. Extra photographs and information can be found on the Facebook and Twitter Pages.